Milwaukee School of Engineering is a private, non-profit university offering bachelor̠s and master̠s degrees inengineering, business, mathematics and nursing. 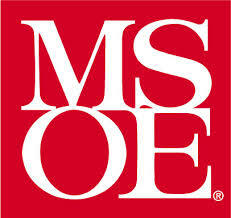 At MSOE, you will find a caring community of students and faculty. Together, we are committed to fostering a higher standard of academic programming and research, and personalized service, instruction and guidance.